YouTooCanRun proudly presents The India Running Summit, 2017. 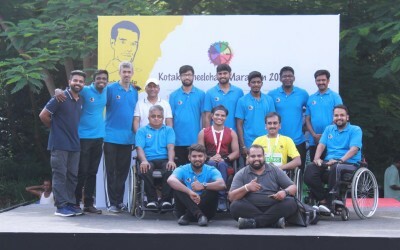 Keerthana Swaminathan is a Sport and Exercise Psychologist, based in Chennai. Being an endurance runner herself, she believes that mental training is essential. She enjoys running, yoga, swimming and dancing. 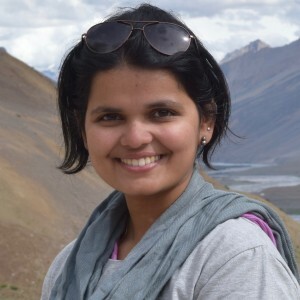 Varadayini Chitale is a Sport & Exercise Psychologist based in Pune. She enjoys running, practices yoga and meditation. She tries to include mindfulness in her routine, as she believes in practising what she preaches. 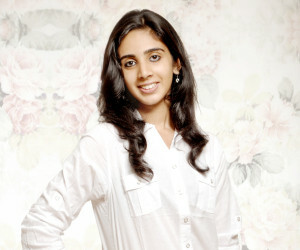 Kinita Kadakia-Patel is the founder of Meal Pyramid, a Mumbai-based fitness and nutrition consultancy. She is an award-winning Sports Nutritionist who works with leading sports teams, organizations and schools. Dr. Niranjan Pandit is a Founder and Consultant Physiotherapist Master of Musculoskeletal Physiotherapy (K.E.M. Hospital Mumbai). His areas of special interest include managing shoulder dysfunctions, treating tendinopathies, treating adolescent athletes and sports injury prevention. 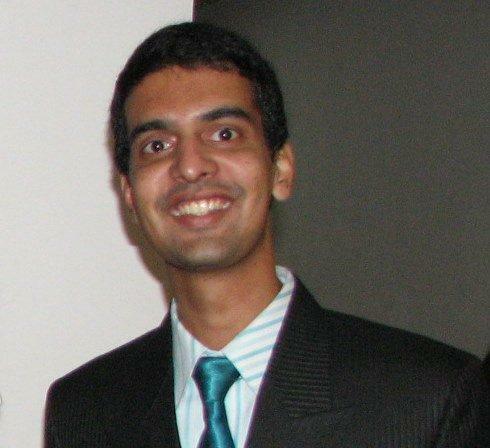 Niranjan has been a speaker at many physiotherapy and orthopaedic conferences. 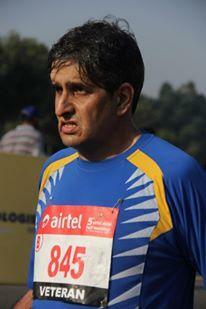 Sanjeev Chhabra, an avid sports enthusiast took to distance running in college. He has been running barefoot since 2012 simply because it feels better, and advises barefoot running to anyone who mentions the word ‘injury’. Only 100 seats are available. 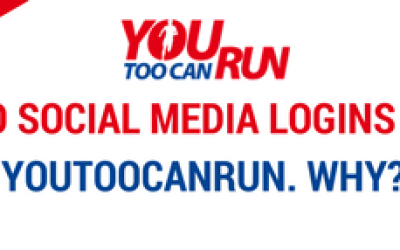 Please send an email to vatsal.nandu@youtoocanrun.com for the same. How may we help you, Manasvi? 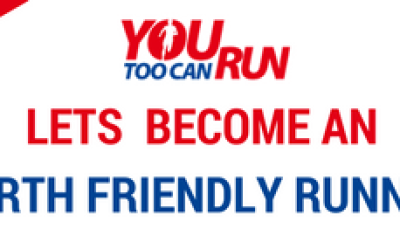 Please email me at vatsal.nandu@youtoocanrun.com about the problem.